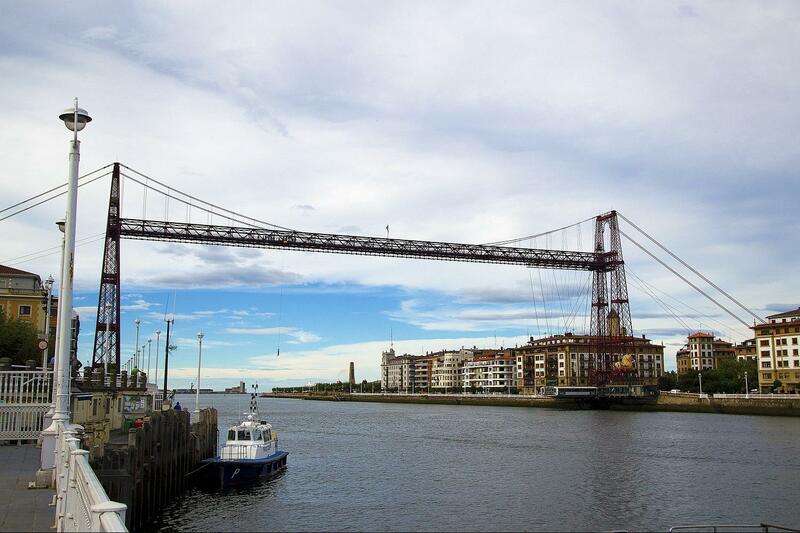 Take a look at the awe-inspiring views from the Hanging Bridge that joins Gertxo with Portugalete. 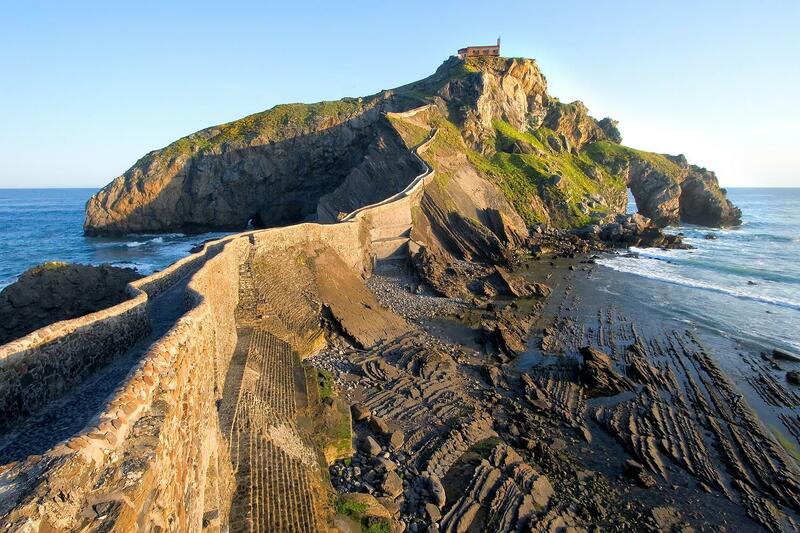 Visit the hermitage of San Juan de Gaztelugatxe at the top of the small island of Gaztelugatxe, connected to the mainland by a rock bridge and narrow path of 241 steps. 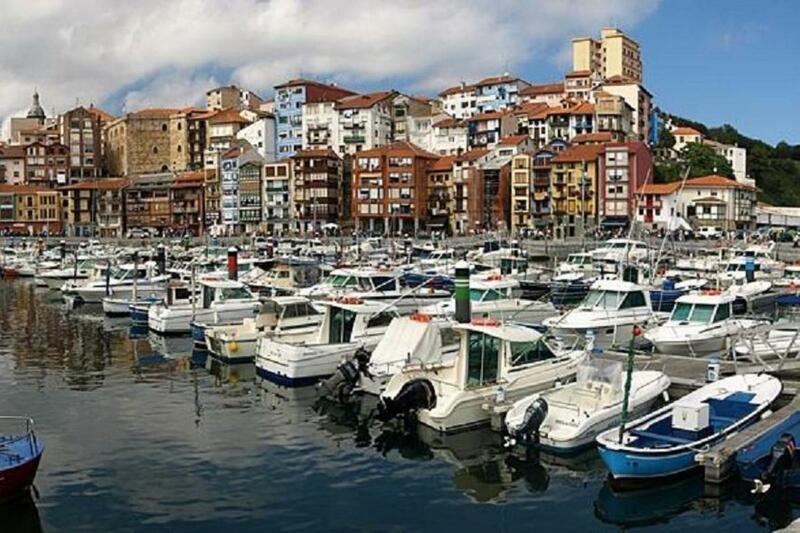 Bermeo is one of the most important fishing villages of the Basque Country and has an ancient sailor tradition. The Urdaibai Biosphere Reserve is formed by cliffs, beaches, inland woods, rivers, marshes and river meadows. This tour starts at Hotel Carlton – Plaza Federico Moyúa 2. The tour begins at 08.40h from the center of Bilbao to direct us to the right bank of the river and leave towards the industrial towns of Barakaldo, Sestao and Portugalete. 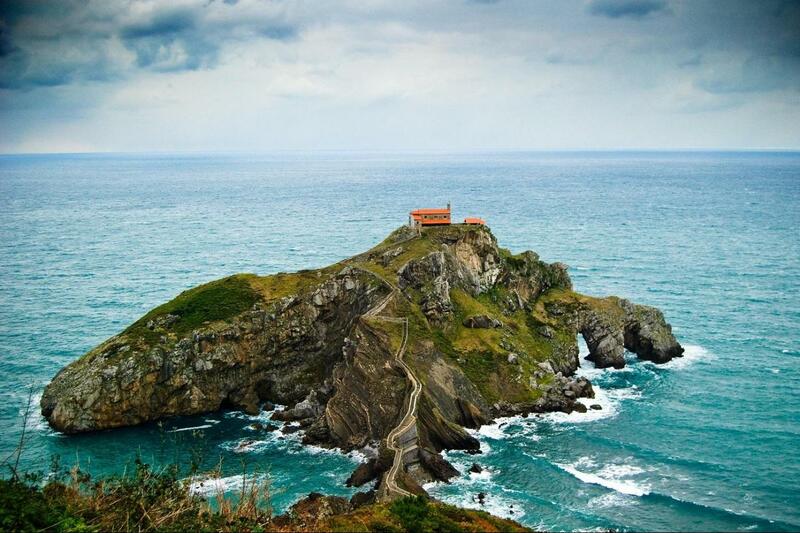 Discover the wilderness, tradition and good gastronomy of the Basque Coast. Once in Getxo we will reach the famous Hanging Bridge, where we will make a brief stop for those who want to climb it to enjoy its breathtaking views. 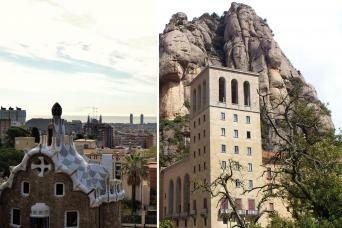 We will drive past through the imposing Castillo de Butrón of 45 meters high, and Mungia. From this point we will head towards the coast of San Juan de Gaztelugatxe, which holds the famous hermitage of the same name on the top of the rock. Later we will continue on to the characteristic fishing village of Bermeo, where we will stop for a visit. Then up the coast to Mundaka in order to enjoy its beautiful landscape with views to the Urdaibai Biosphere Reserve. 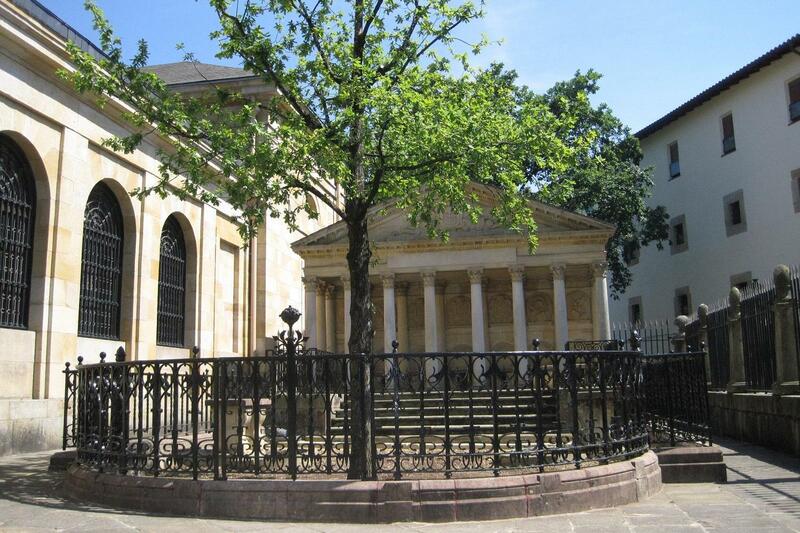 Towards the end of the tour we will follow the trails to reach the emblematic town of Gernika and visit its famous Opera House and Tree Boards. Back to Bilbao and return to your hotel at around 13.40h.